He is widely published dealing with topics such as \"Current Dental Techniques\", \"Patient Anxiety associated with Dental Products involving Amalgam Mercury Toxicity\", \"Public Confusion about HIV in relation to Dental Treatment\", \"New Techniques and Different Philosophies in Dentistry\", \"Importance of Flossing\" and \"Periodontal Pathology related to Oral Hygiene. 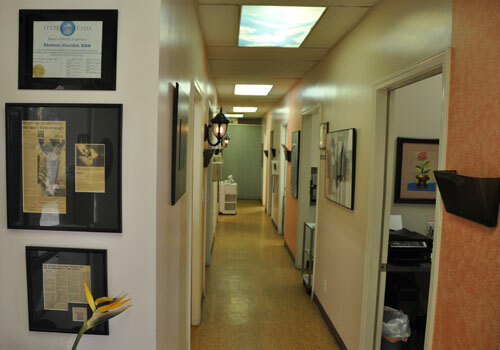 Dr. Nourishad is a graduate of the University of Nevada and earned a Doctorate degree of Dental Surgery at Marquette University, Milwaukee, WI. School of Dentistry in 1989. Marquette is one of the oldest and most prestigious dental schools in the USA. 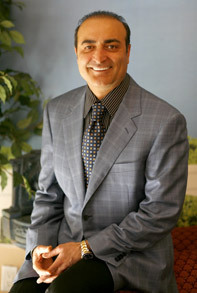 In 1990 Dr. Nourishad completed a one year research, surgical, and restorative training under renowned Implant doctors, Evasic, and Mish, at Scripps Educational Research Center, La Jolla, California, and he was rewarded with 320 units of California Board approved Continuing Education certification in Dental Implantology.